Attorney Svetlana Kaplun Helps Lessen Homeowners' Damages in Mortgage Foreclosure Cases. Loss Mitigation is a general term used to describe negotiations between the lender and the borrower in order to avoid foreclosure. Such negotiations will depend on the borrower's unique circumstances. 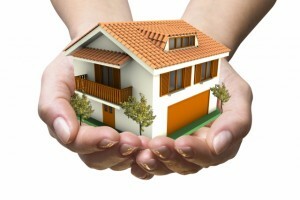 The term "loss mitigation" literally means to "lessen the damages" and most often refers to loan modification. It also includes but is not limited to other options, such as refinance, a forbearance plan, a short sale or deed-in-lieu of foreclosure.